Acupuncture stimulates the body's internal resources and in doing so helps the body get more out of its natural healing reserves. 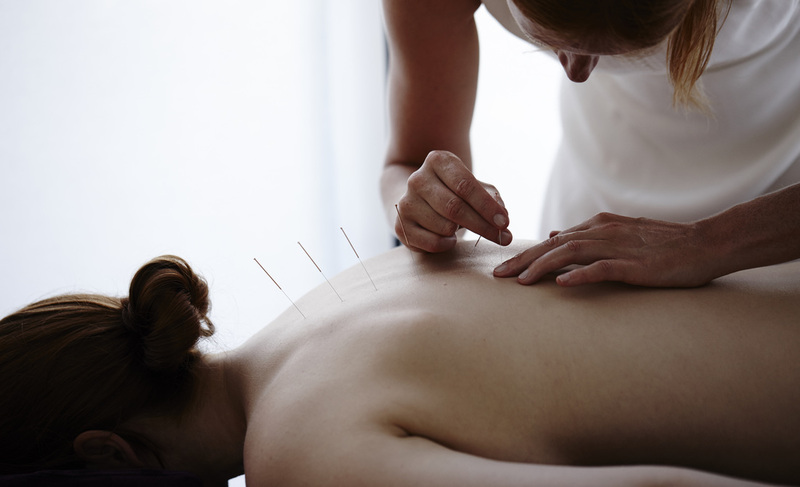 ​Acupuncture is one of the longest established forms of healthcare in the world. ​Liv has been highly trained to use subtle diagnostic techniques that have been developed and refined over thousands of years. Acupuncture is not a substitute medicine for a notifiable disease already being treated by a GP. However it can and does work alongside it. The focus of acupuncture as a medical system is to activate a number of different internal healing mechanisms. Where western medicine uses outside interventions such as pharmacology and surgery, acupuncture helps the body heal itself from the inside out. Is the medicine in the needles? No. The medicine is in your body. The needles help you make your own medicine. How does an acupuncture needle channel these healing resources? When a needle pierces the skin, it bursts the mast cells which lie close to the surface causing a number of reactions, one being an increase in blood flow to the area. As the needle is inserted, sensory nerves fire messages up to the mid-brain which responds by releasing endorphins, adenosine (a natural pain killer) and anti-inflammatories. The effect of an individual needle is determined by where it is placed in the body and which nerves are stimulated. Acupuncture is used in veterinary medicine with far reaching results. Just ask a horse if they think its all in the mind! How many sessions will it take? No two patients are the same; some patients feel an immediate difference, others take longer depending on their condition. Once the improvements start, they will continue with each treatment. During your first visit, Liv will ask questions about your current symptoms, your medical history, as well as general health and lifestyle, sleeping patterns, digestion and emotional wellbeing. Based on this information, she puts together a treatment plan which may include lifestyle and dietary advice as well as acupuncture. ​Where can I read more about this extraordinary medicine? ​Right here. Depending on your diagnosis, there are 3 tools that can be used to treat your symptoms: pre-sterilised, single-use, disposable stainless steel needles (acupuncture); cupping - to promote healthy blood flow and rid the body of harmful toxins; and moxa (mugwort) - to warm the body and invigorate the blood.